We offer a rapid response roof and gutter repair/cleaning service. We only use new guaranteed parts and offer a full guarantee. We are well established and cover Berkshire, Buckinghamshire, Essex, Hertfordshire, Kent and Surrey. We also fit new guttering, maintain conservatories, demoss roofs and correct soakaway problems. We offer a fully guaranteed guttering repair and roof repair service in Aylesbury and throughout the home counties. 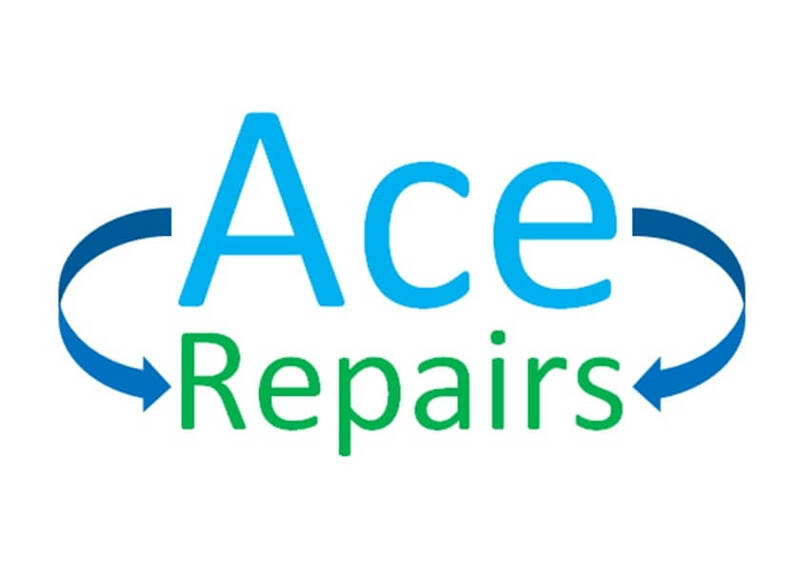 Ace Repairs only use new parts only and offer a same day service. We are long established with modest prices. Martin responded within hours and viewed the job, quoted and completed the work in super speedy time. I am very satisfied with the work done and would definitely use him again. Thank you for a good job repairing and cleaning our gutters. A prompt reply to our initial query and visit to quote and carry out the work. Martin from Ace did a first class job on my roof and guttering. Very pleased with the result. A reasonable quote and highly recommended. Nice guy, and gave me a reasonable quote. Did a great job on my guttering. A very professional and courteous service from Martin. Would have no hesitation in recommending his services for all gutter related repairs / replacements. Martin turned up on time and did a very thorough job and took away all the waste from the gutters as well as making good a repair on a problem leaking concrete gutter joint. Came very promptly and diagnosed damp due to damaged roof tile, carried out repairs following day.